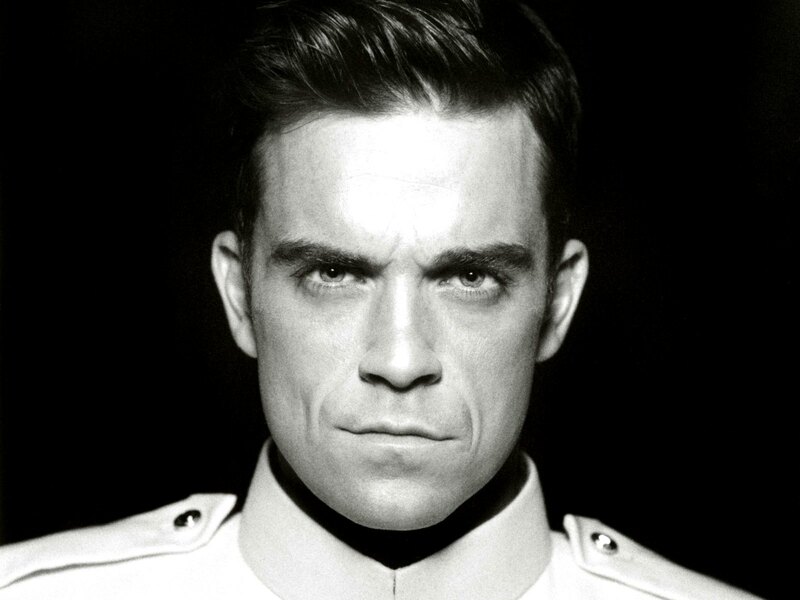 Robbie Williams is an English singer-songwriter, and occasional actor. He is a member of the pop group Take That, but has found greater commercial success as a solo artist. Williams rose to fame in the band’s first run in the early- to mid-1990s. After many disagreements with the management and group members, Williams left the group in 1995 to launch his solo career. On 15 July 2010, it was announced he had rejoined Take That and that the group intended to release a new album in November 2010 which became the second fastest-selling album in UK chart history and the fastest-selling record of the century so far. In 2006 Williams entered the Guinness Book of World Records for selling 1.6 million tickets of his Close Encounters Tour in a single day.